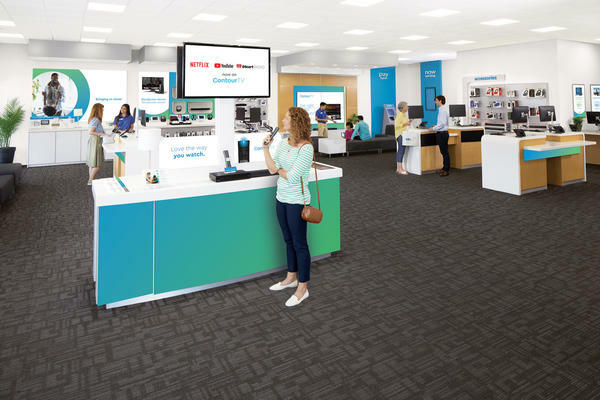 As one of over 130 nationwide locations, your Cox Authorized Retailer location is the place to discover life’s greatest connections. Stop in and experience the amazing ways Cox can help you stay connected to friends, family, home, entertainment, and the world. We offer equipment, accessories, interactive product demos, and the expertise to answer any of your questions. Cox offers 24/7 customer support. Give us a call or visit your nearby retail service center for residential sales and service support.